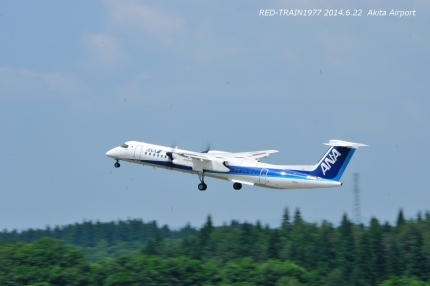 Following yesterday tonight, and will post a photo of the plane that was shot in Akita Airport. I will rest for a little railroad photo. 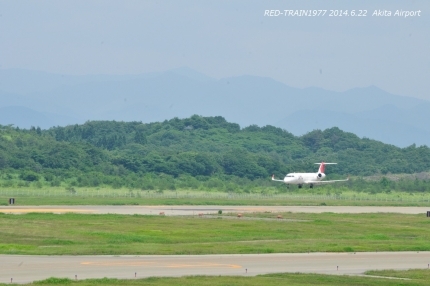 1 route South Korea, Incheon International Airport of international flights are operating, but the route of Incheon International Airport, suspended service period of 25 days 26 to 10 July was decided unfortunately. So you have around here, preface, see the photo. 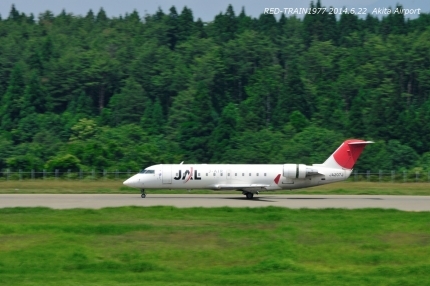 JAL2173 Flights from Itami Airport. Final approach. 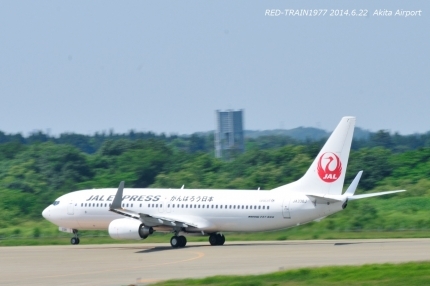 Take-off towards the Itami Airport. 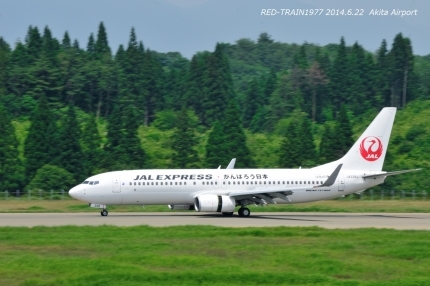 JAL1264　Bound for Haneda Airport. 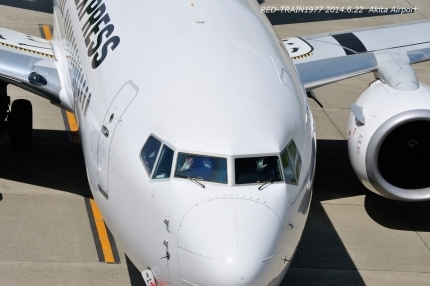 Captain and vice captain, has waved a hand toward the observation deck. Take-off towards the Haneda Airport. Can you see the front wheel's floating? Copyright © RED-TRAIN1977 All Rights Reserved.